Single Touch Payroll will mean that by the end of this financial year, all medium and large companies will be faced with the biggest payroll reporting change in Australia’s history. Single Touch Payroll is a government initiative to streamline business reporting obligations. Employers will be able to report salary or wages, pay as you go (PAYG) withholding and super information to the ATO from their payroll solution, at the same time they pay their employees. There will also be more options for completing tax and super forms online. Employers with 20 or more employees must start reporting through Single Touch Payroll from 1 July 2018. All other employers will be required to implement Single Touch Payroll from 1 July 2019. 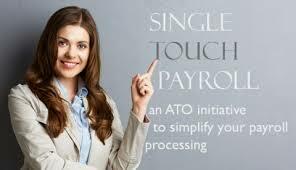 MYOB, Intuit Quickbooks and Xero are all currently working with the ATO to make their payroll software Single Touch Payroll ready. There are no release dates available currently. What if I am not using payroll software or my payroll software provider is not updating their system for Single Touch Payroll? 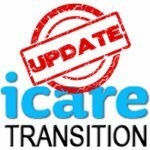 You will need to implement new accounting / payroll software before 1 July 2018 (if you have 20 or more employees).